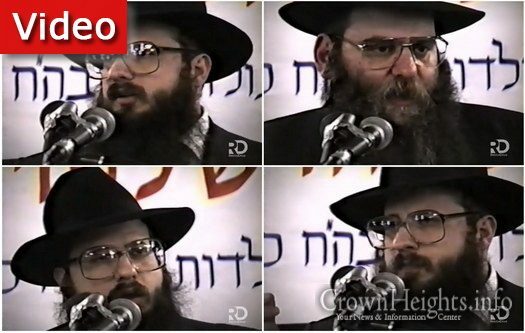 In connection with the yartzait of Rabbi Rabbi Daniel Moscowitz, RebbeDrive presents new footage of the keynote address he gave at the Kinus Hashluchim in 5751. A single has been released by singer Gad Feureisen, titled “Anim.” Composed by Elimelech Blumstein and arranged by: Eli Klein and Yitzy Berry. 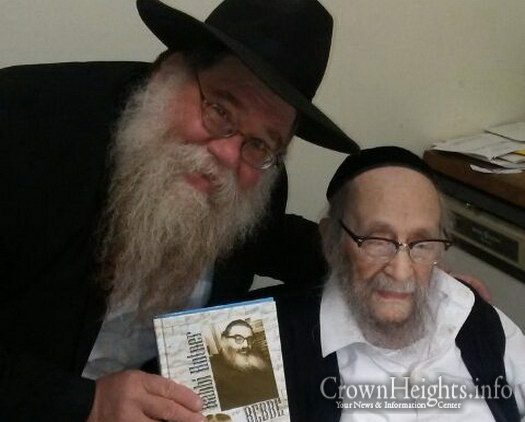 HaTomim Mendy Karp shares his memories of Rabbi Zalman Baras obm, and the impression they made on a young bochur. 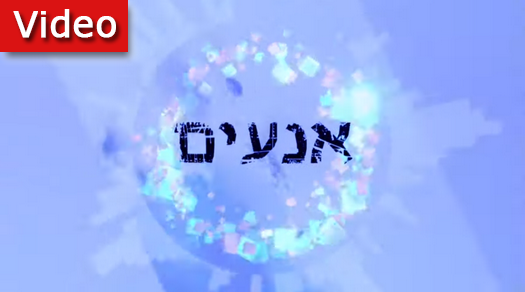 8:00pm: What Should I Do About My Doubts in G-d? 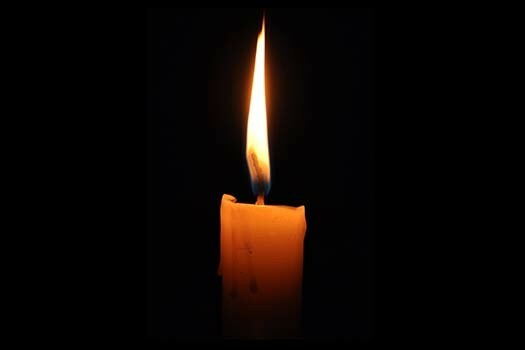 The topics in this week’s 252nd episode of the highly acclaimed popular MyLife: Chassidus Applied series, with Rabbi Simon Jacobson, will include: Lessons from 9 Adar II – 79 Years Since the Frierdiker Rebbe’s Arrival to America; What Should I Do About My Doubts in G-d? Why Do We Need to Ask G-d for Our Needs in Prayer When He Knows What We Need? How Can We as a Couple Overcome Our Obstacles? 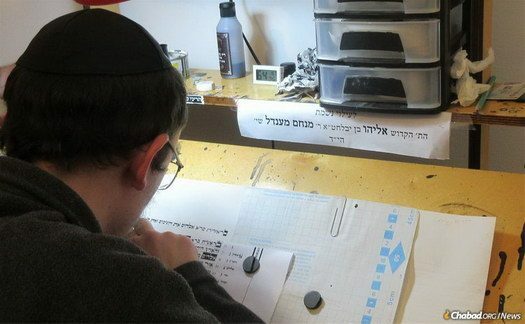 Should One Write BS”D or B”H on an Email? 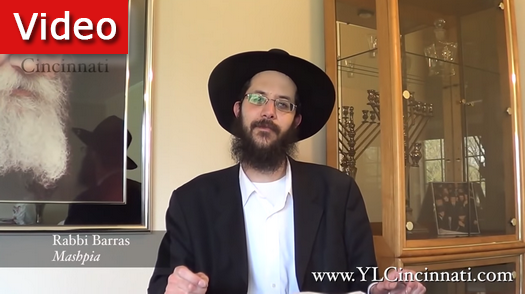 What Is the Rebbe’s Approach to Anti-Semitism? Why Did G-d Make the Most Sacred Human Organ Also the One Used for Expelling Waste? 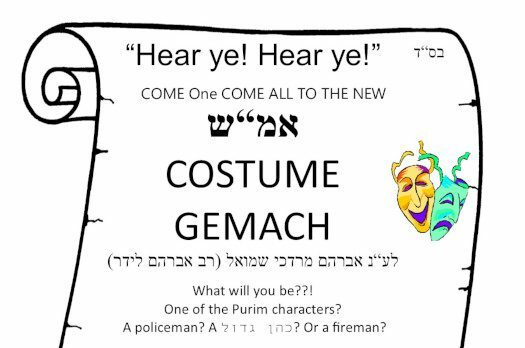 What Is the Kelipah of Amalek in Our Personal Lives? 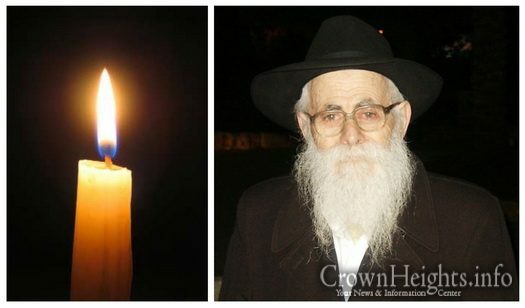 Menachem Mendel Kesselman will be sitting Shiva for his father Zev Wolf Kesselman of Kfar Chabad. 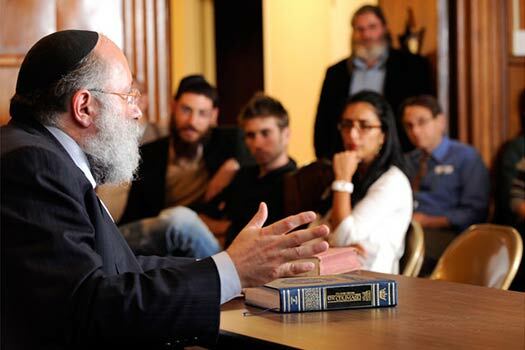 He will be sitting Shiva in Crown Heights at 781 Eastern Parkway Apartment A4. 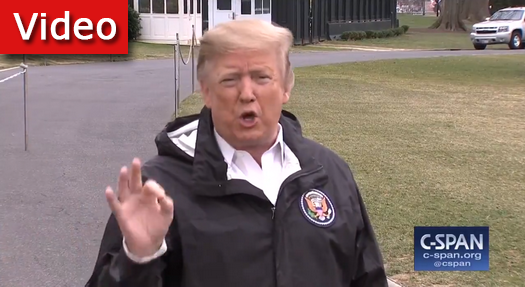 Watch as President Trump answers a reporters question on the vote in Congress on legislation against anti-Semitism. The President called it disgraceful, and named the democratic party the anti-Israel, and anti-Jewish party. 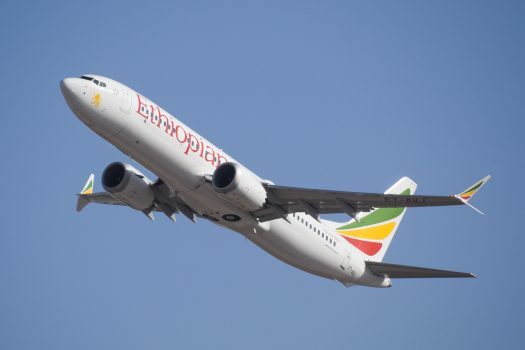 Ethiopian Airlines officially confirmed on Sunday that among the 149 passengers of the company’s flight who died in the plane crash this morning were two Israeli citizens. There were 149 passengers from 33 different countries and 8 crew members on the Boeing 737 flight, all of whom died in the crash.